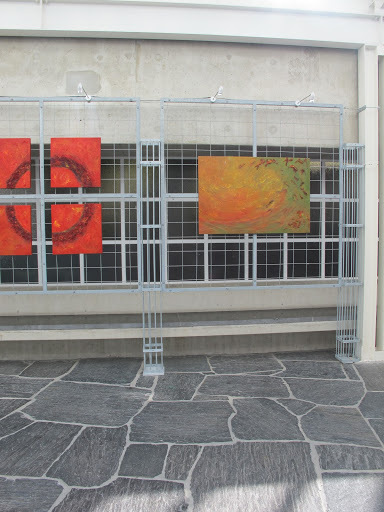 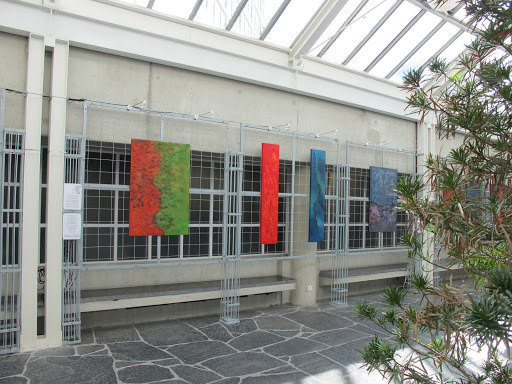 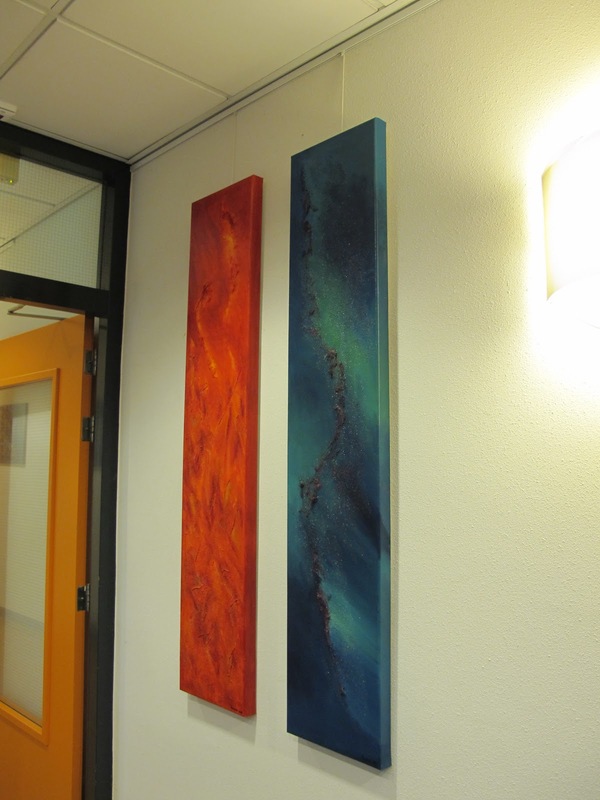 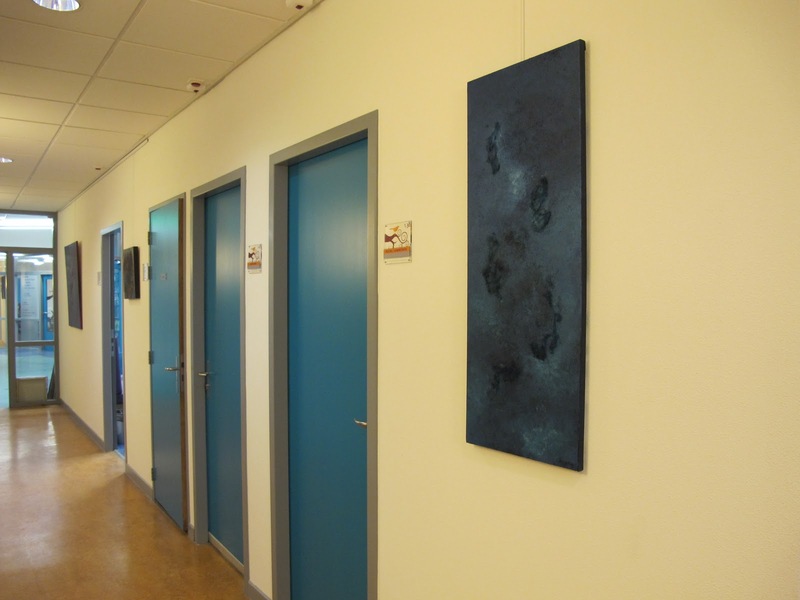 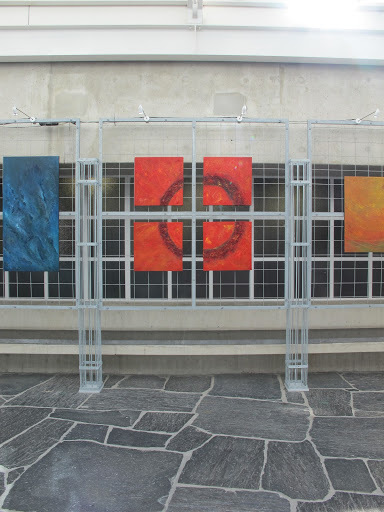 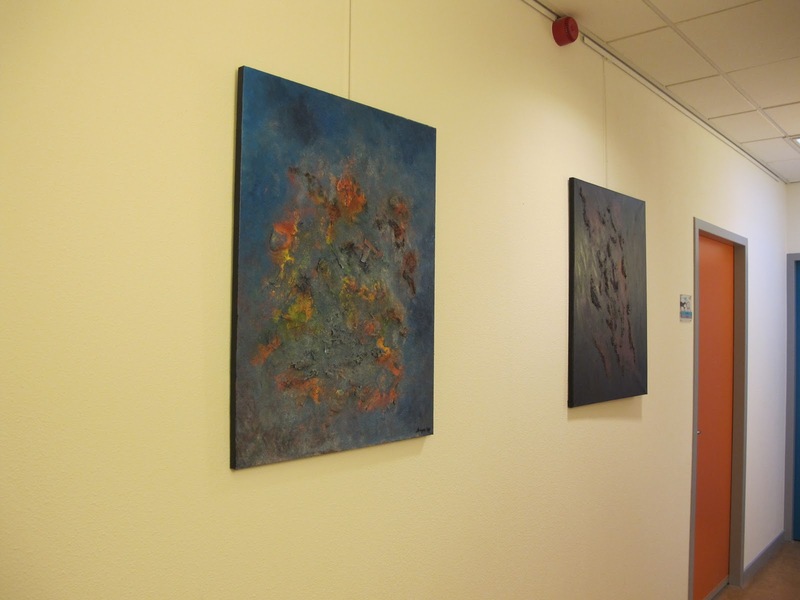 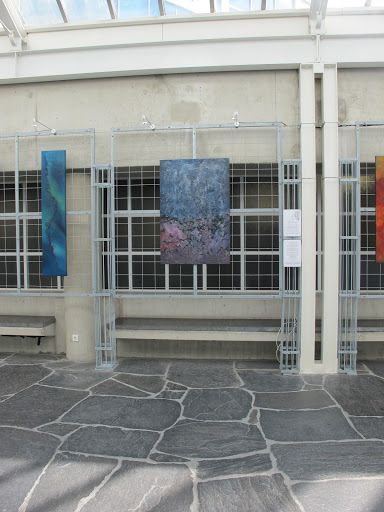 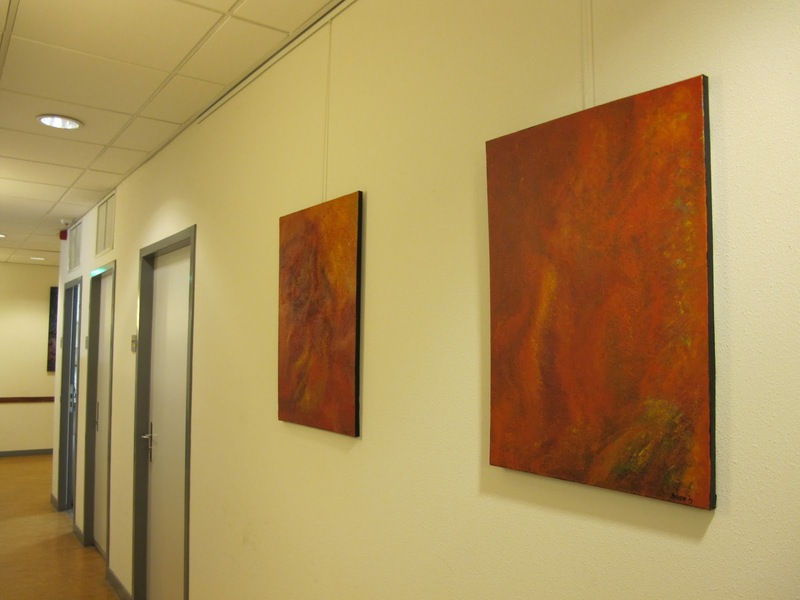 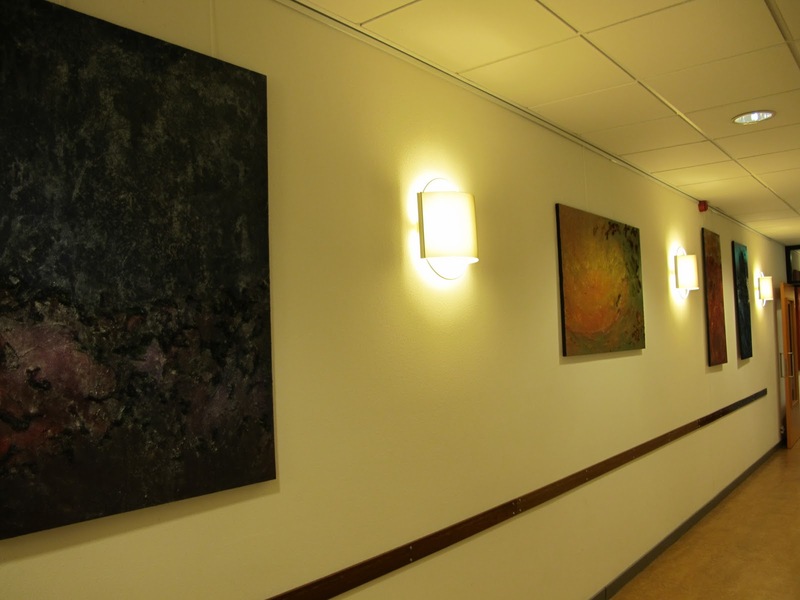 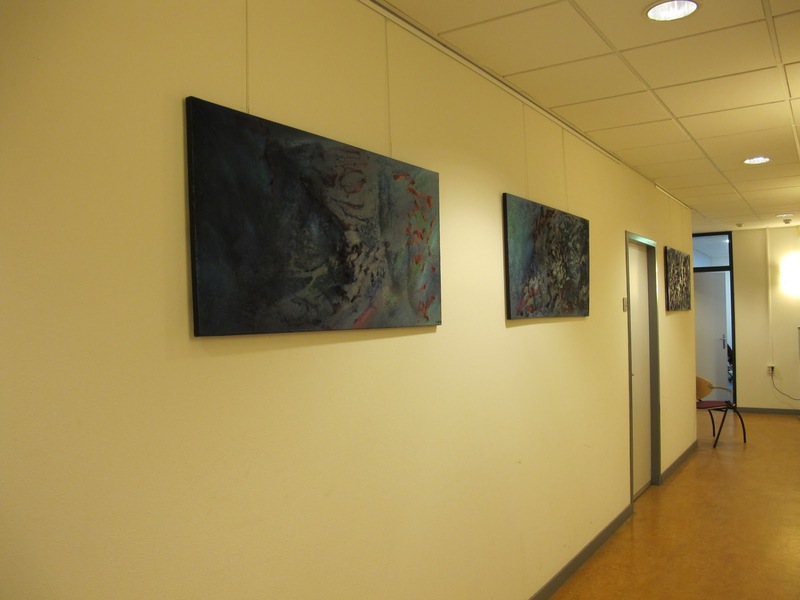 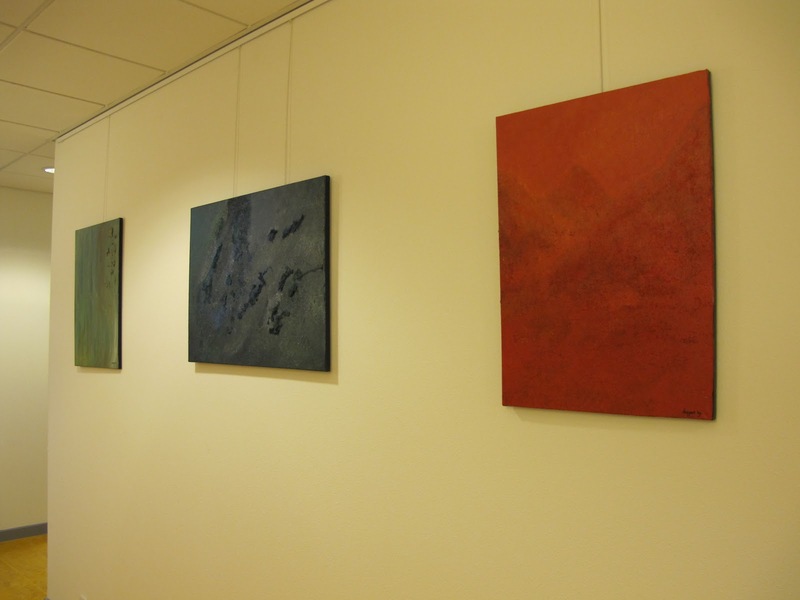 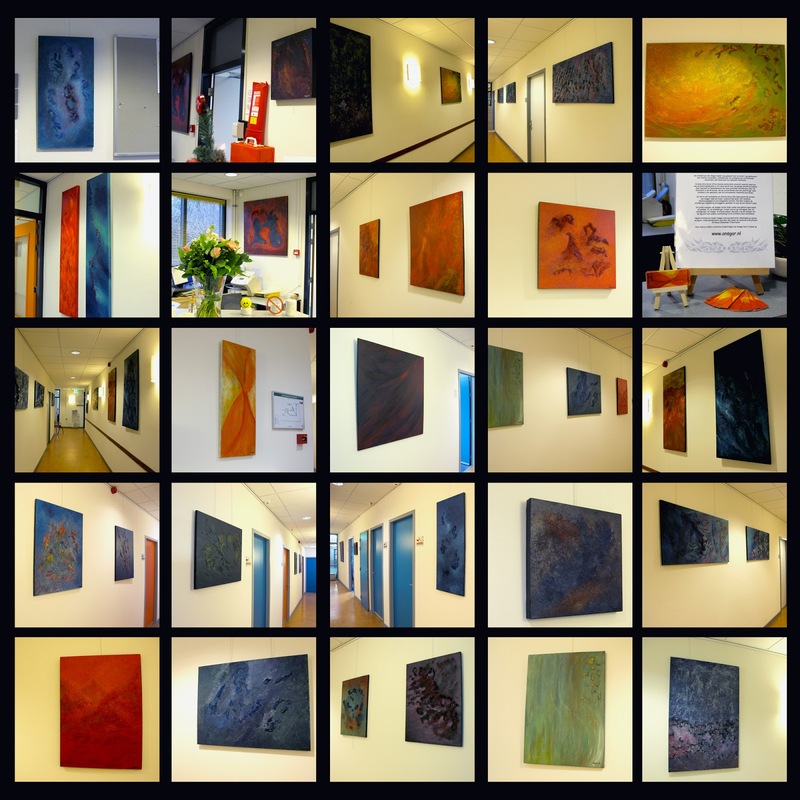 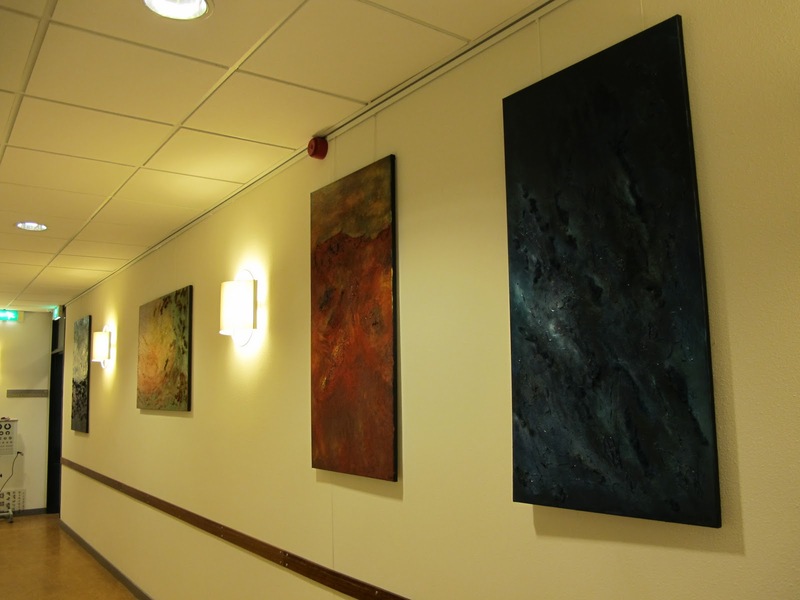 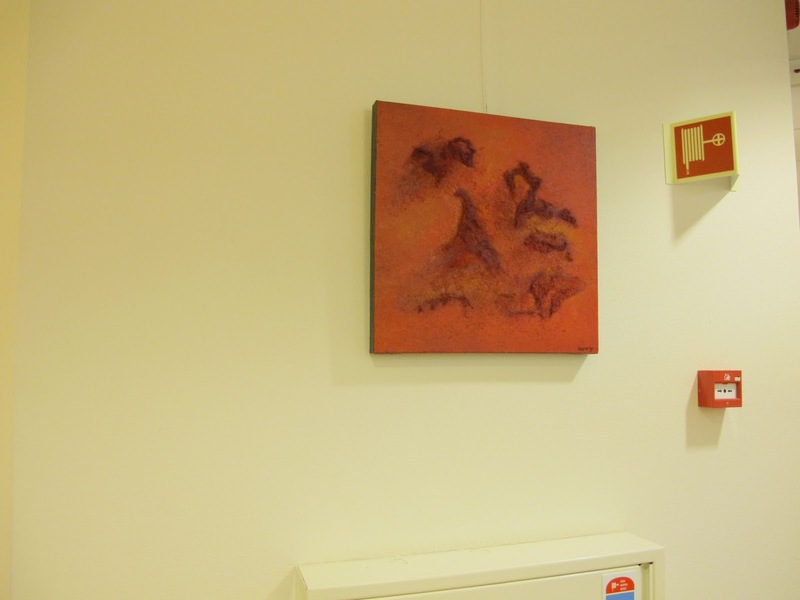 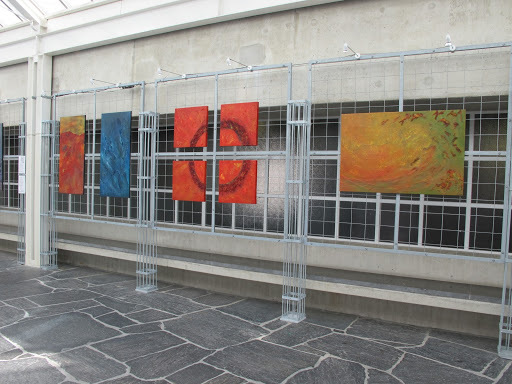 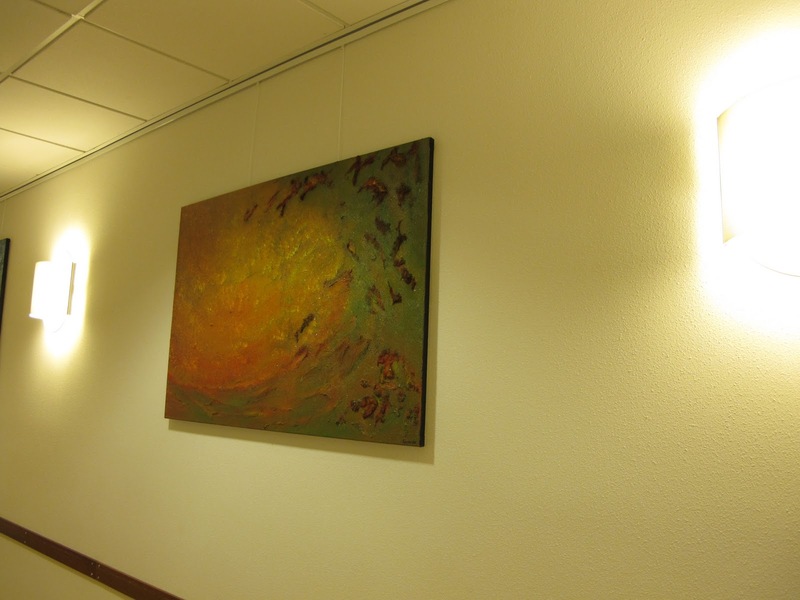 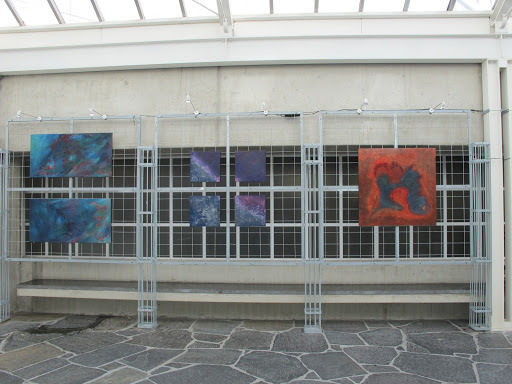 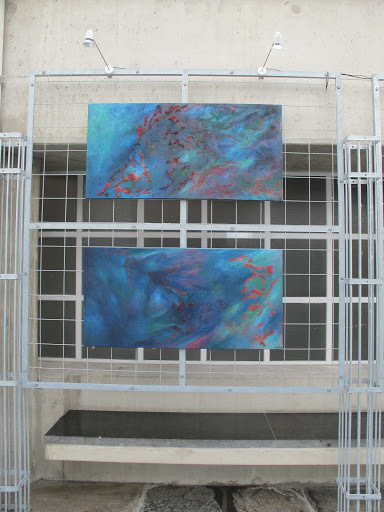 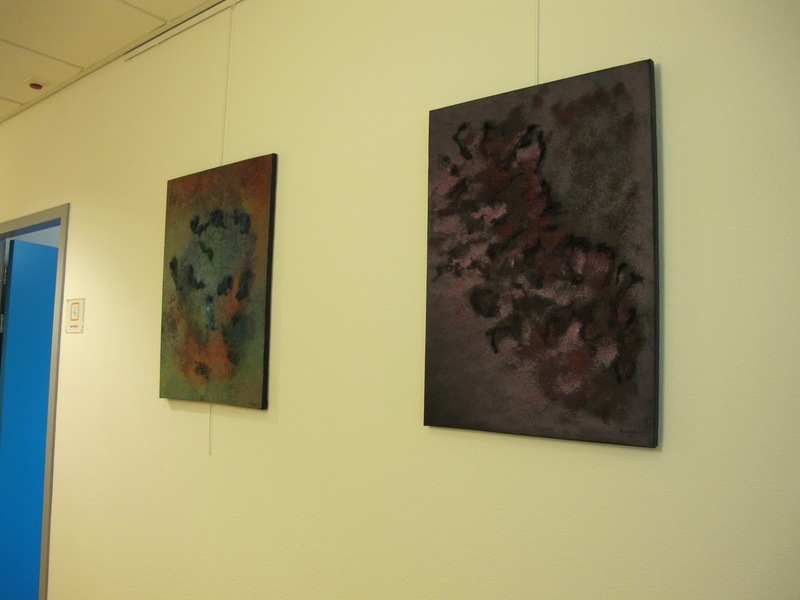 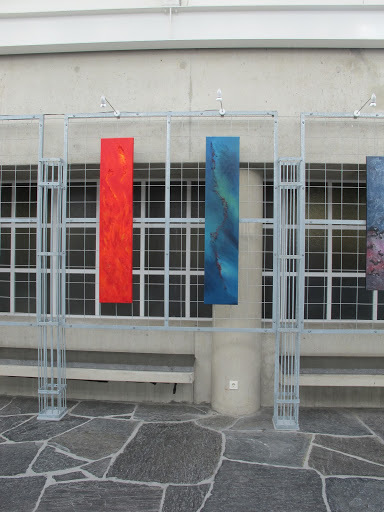 From the 1st until the 9th October 2010, in the C – corridor of the City Hall in Almere paintings are exhibited from me. 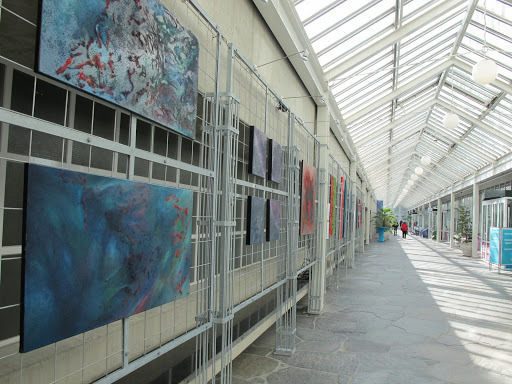 We invite you to come to be pleasantly surprised by an evocative journey on weekdays from 8 a.m. to 5 p.m., Thursday until 8 p.m. and on Saturday from 10 a.m. to 16 p.m. 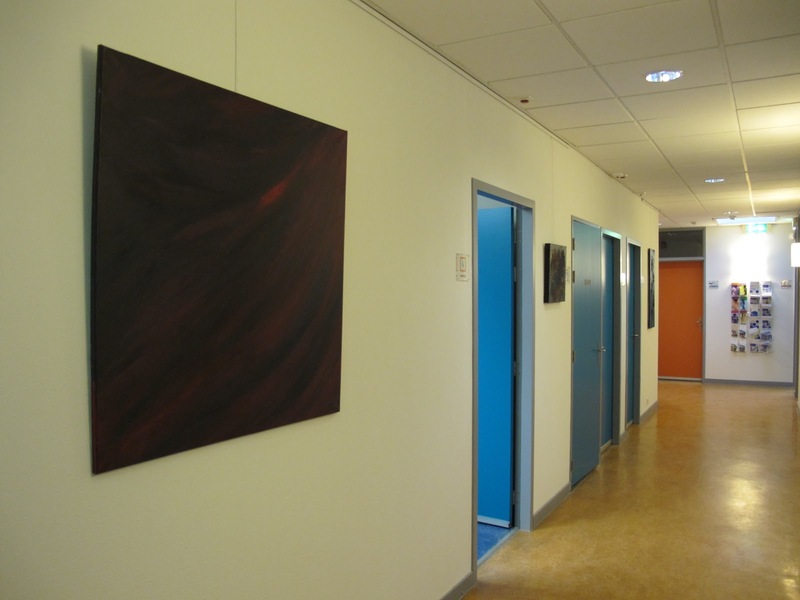 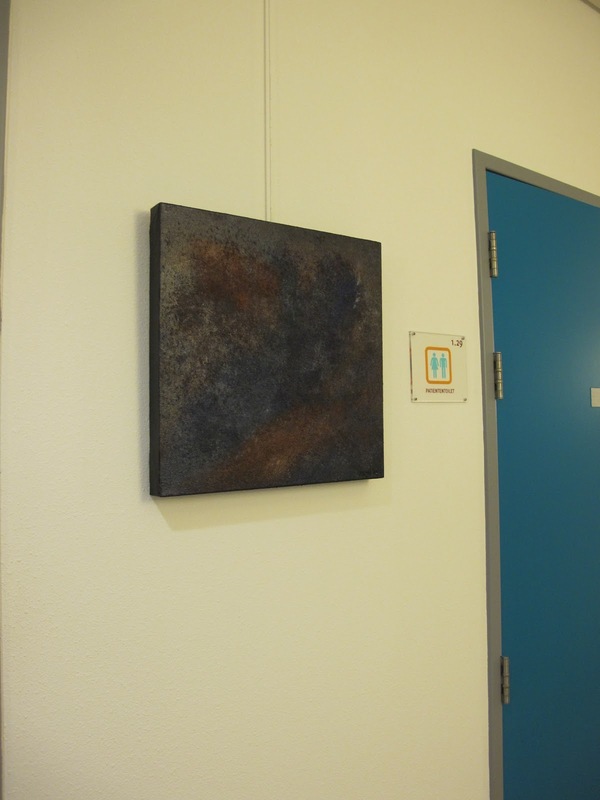 This entry was posted in color full ansgar exhibition almere city hall corridor c, paintings, speller on October 1, 2010 by Ansgar. 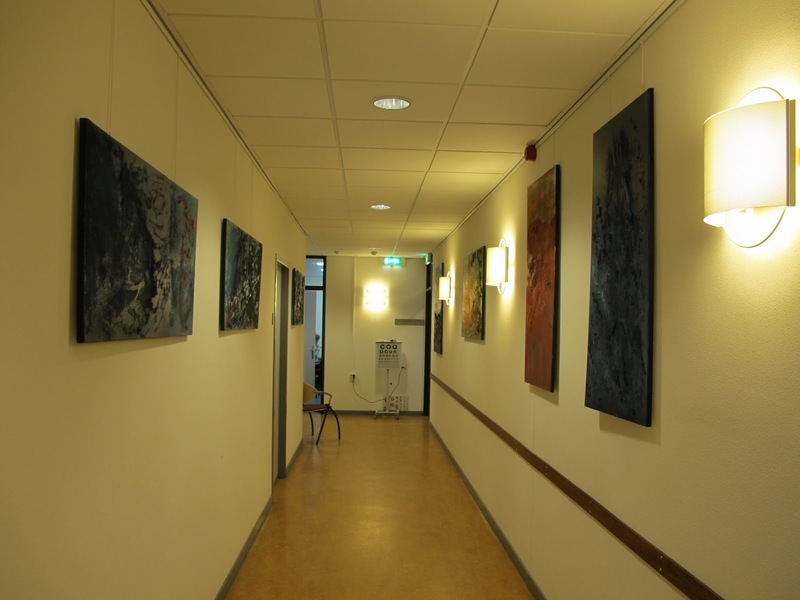 The foundation in the arts “Oostvaarders Clinic” of the in 2008 newly openend forensic psychiatric clinic offers artists a unique exhibition space, where in addition of the patients and staff, many guests will be ablle to see the work. 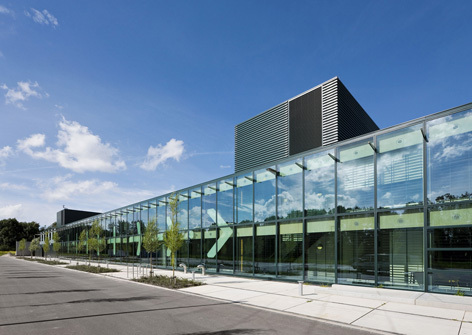 They accomodate themselves in a prestigious new building which is even rewarded with a major architecture prize. 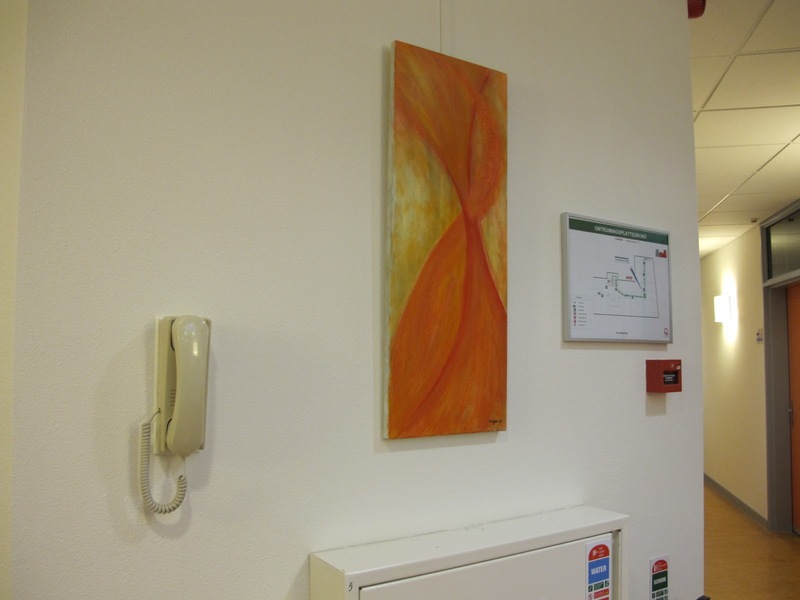 In 2009 and early 2010 I already had some works exhibited in this location, with several artists, in an ongoing, changing exhibition for a longer period. 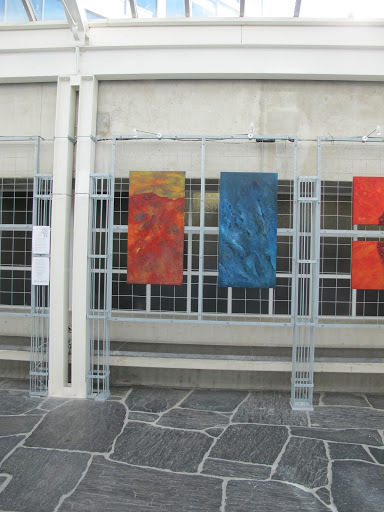 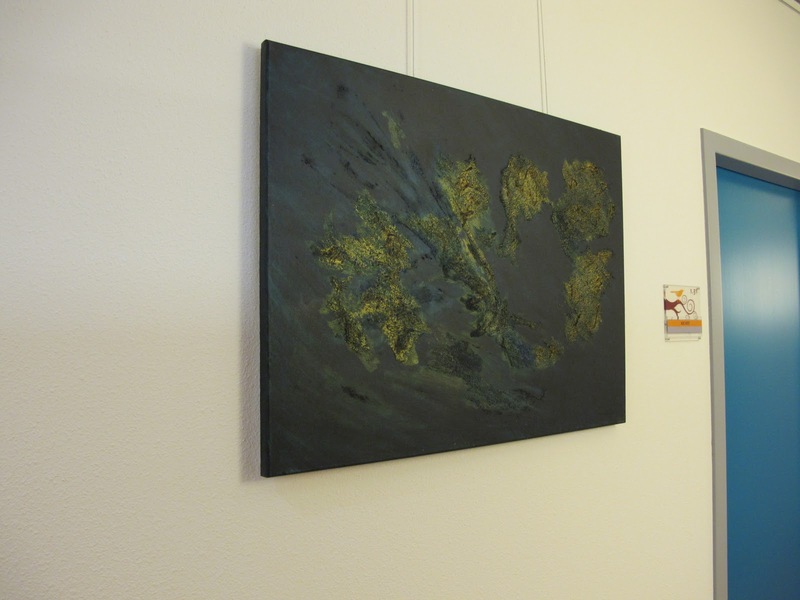 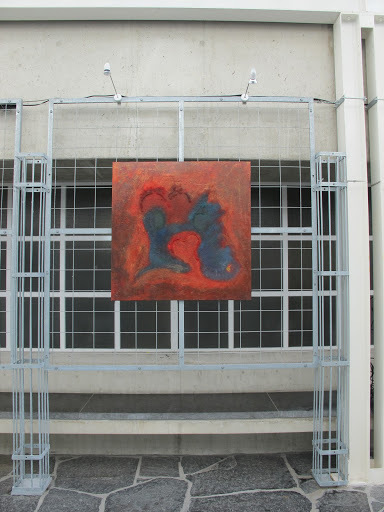 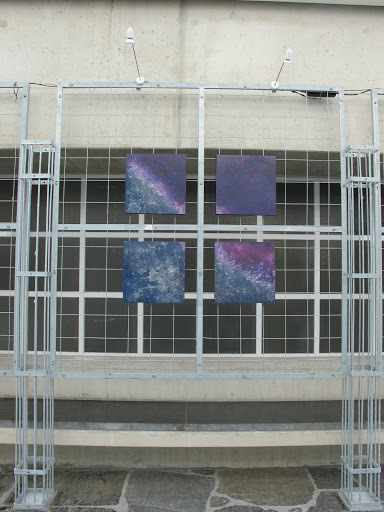 Now again I have some works exhibited there from October 2010 until the end of June 2011. 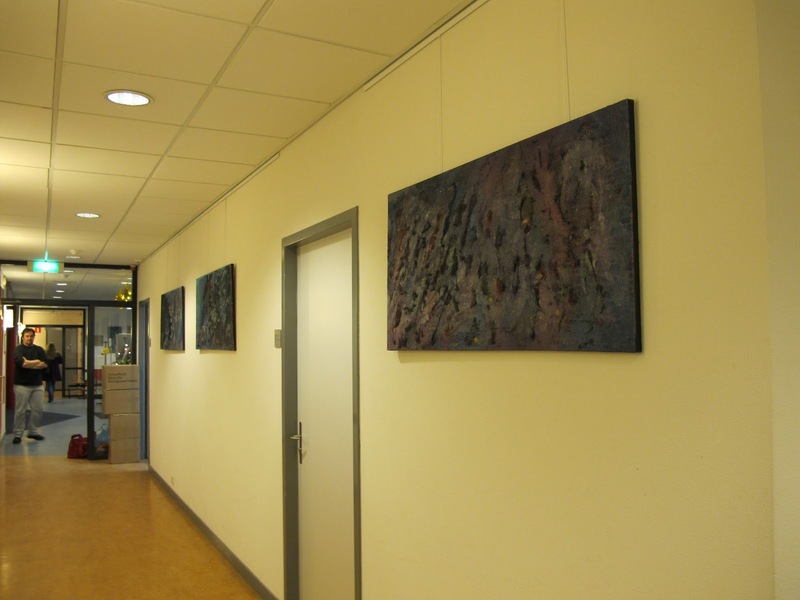 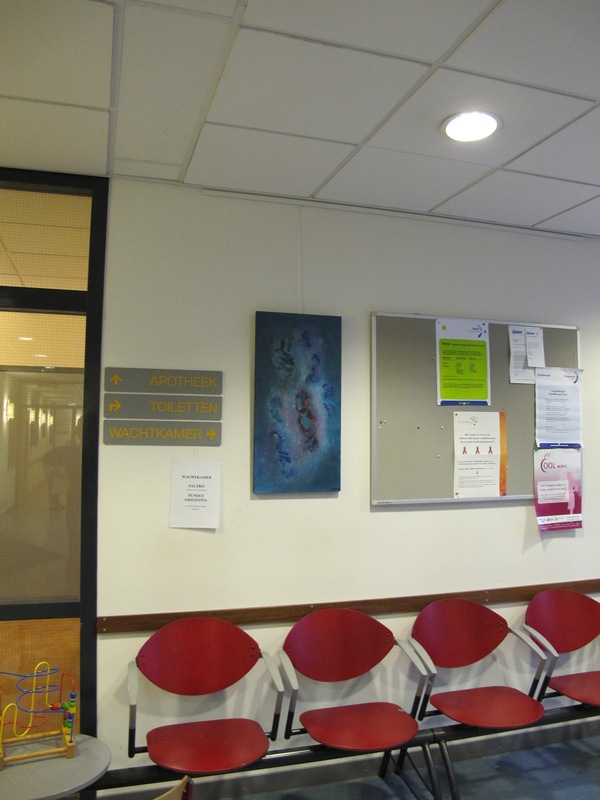 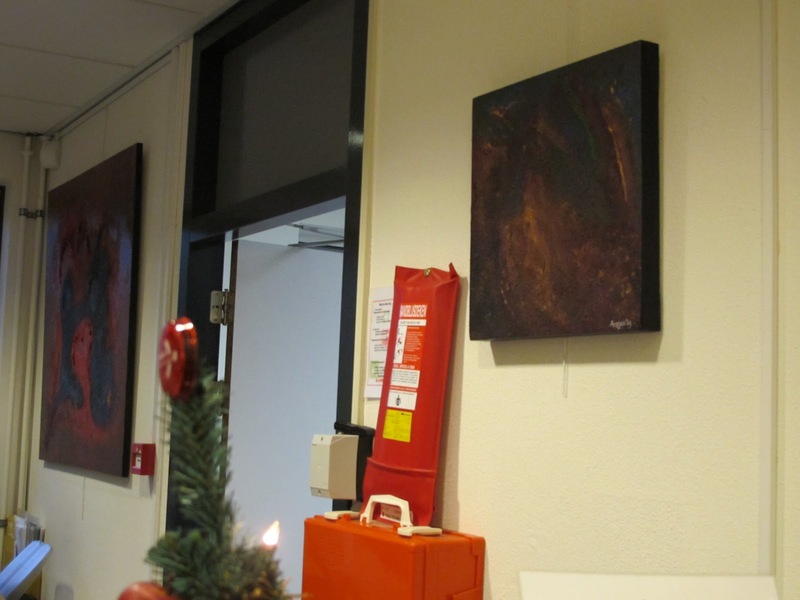 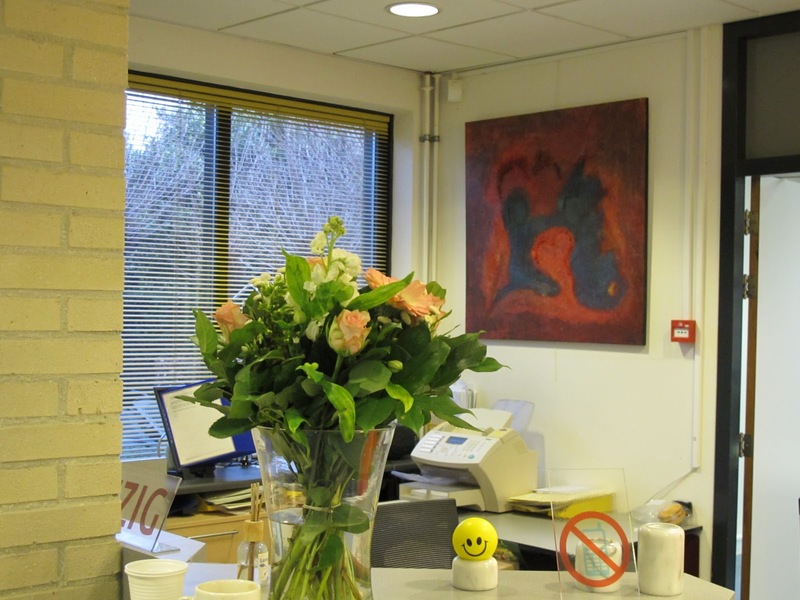 This entry was posted in art in the oostvaarders kliniek almere tbs forensic clinic exhibition, paintings, speller on October 1, 2010 by Ansgar. 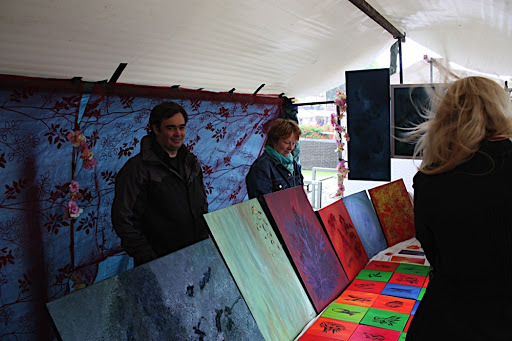 On Saturday, September 5, 2009, in the center of Almere Haven an Art market took place as part of the Haven festival. 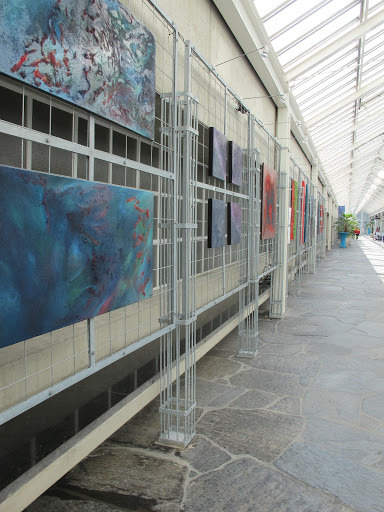 More than 50 booths with professional and amateur artists from across the country were there. 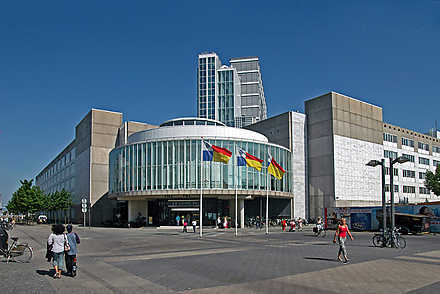 Saturday unfortunately the weather was not so good and therefore the number of visitors to the market was lower then last year. 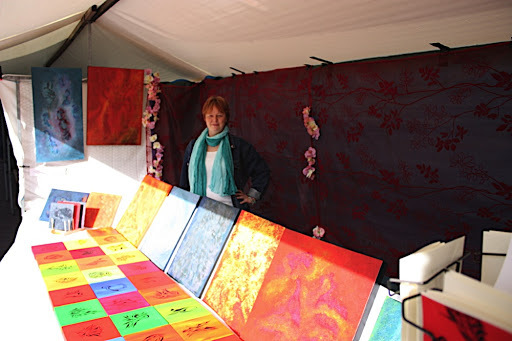 But it dried up in the afternoon and more people came to take a look at the stalls. 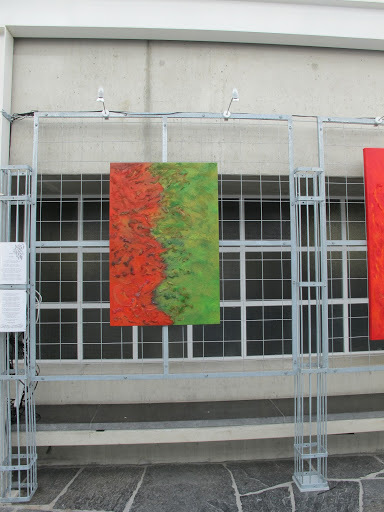 I had a lot of good response and some works have been sold. 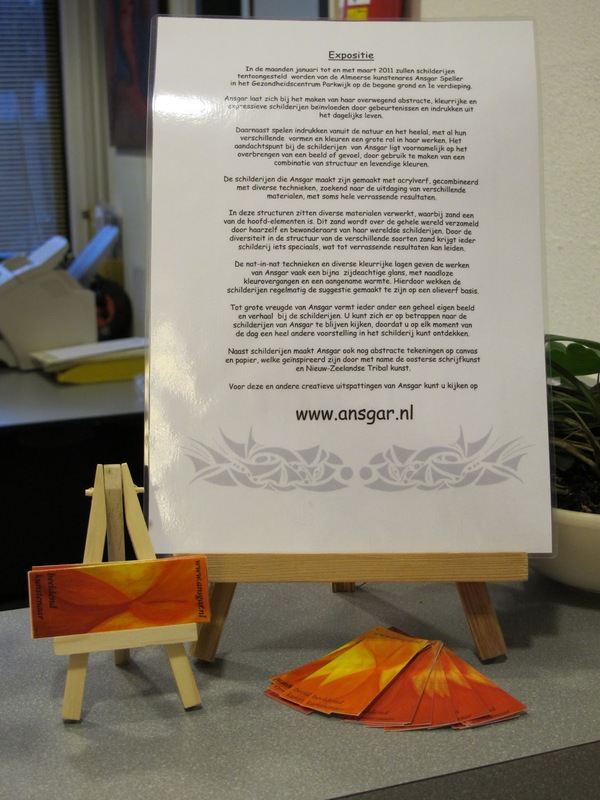 All in all, despite the weather, it was successful! 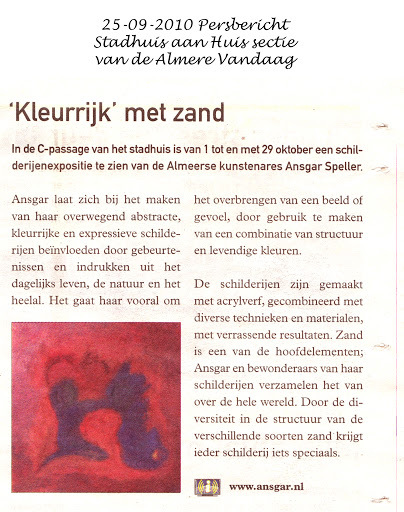 This entry was posted in almere, art ansgar, havenfestival, paintings, speller on September 5, 2009 by Ansgar.